is a Pennsylvania native where he grew up wrestling since he was 4 years old. Throughout his high school wrestling career, he wrestled for Berwick High School out of the Northeast Region which was the top region in the country. Adam earned numerous accomplishments and accolades with his teams and individually on the mat. He also holds a blue belt in Brazilian Jiu-Jitsu so his wrestling is taught with jiu-jitsu in mind. 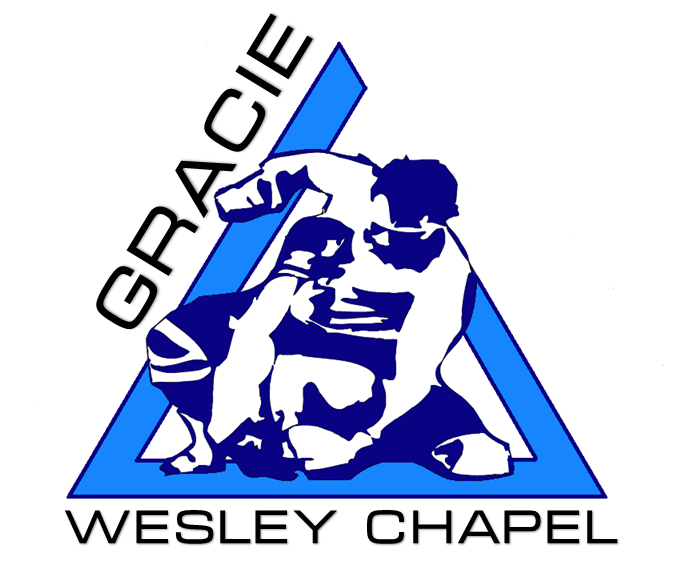 This teaching style of wrestling is ideal for competitions or self-defense as one focus is controlling your opponent. 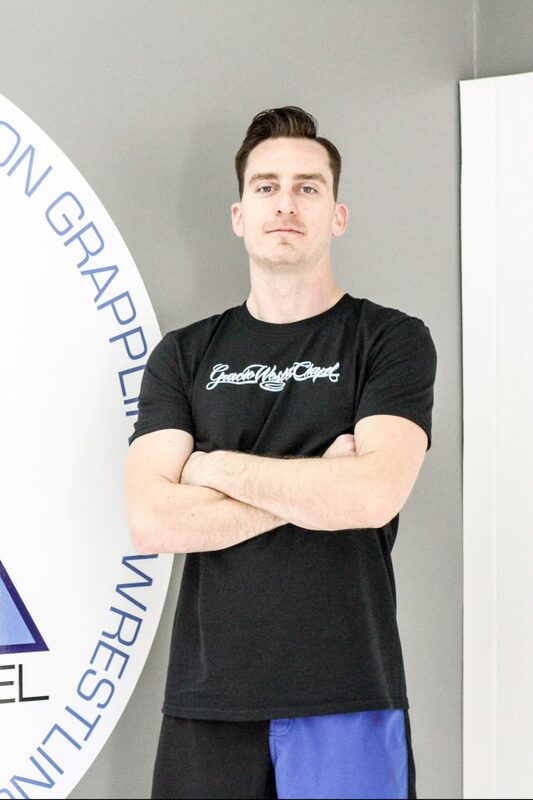 Adam welcomes all skill levels from beginner to advanced in his classes and has been an instructor at Gracie North and Gracie Brandon locations. His classes are designed for students from all martial arts backgrounds as he teaches a fundamental and technical wrestling style that anyone can learn and advance all aspects of their game!